Learn an age-old technique to infuse food with a rich, woodsy taste and aroma. 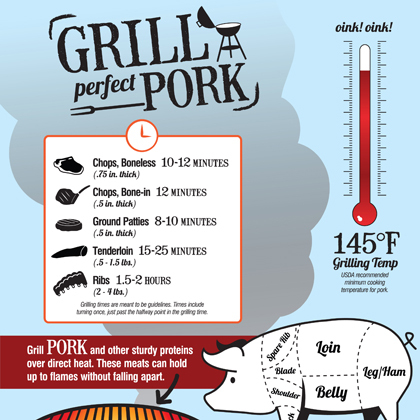 If you yearn for full, robust flavor, but not the fat that often comes with it, try smoking food over smoldering wood. It's an easy cooking method that adds terrific depth and complexity in taste without added fat or salt. 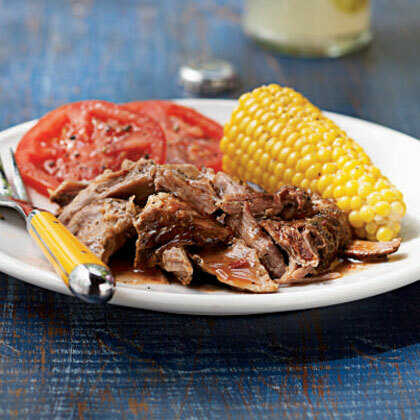 Meats are the foods one typically thinks of as being smoked, but vegetables can be smoked, as well, and turned into soup or sauce (or enjoyed on their own). Smokers are available in a range of prices, but most people begin smoking on their backyard grill. 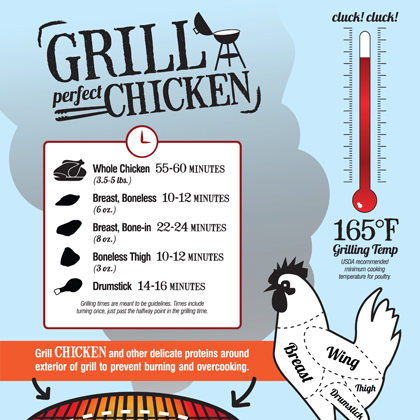 It's a simple technique – and the low temperatures make it unlikely you'll dry out or burn dinner. Just fire up the grill, add wood to generate smoke, and toss together the rest of the meal while the food cooks.